It's Official Earth Day - make a pledge to yourself to do your bit (leave the car at home and walk to work/the shop/see your friends at least once a week, turn everything except the fridge off for an hour once a week/day...) and take time out to look around you and appreciate what a precious world we have. On these spring mornings in Broadgate and Penwortham, the Ribble echoes with the cries of Redshank in small flocks now, abandoning their usual solitary Winter habits as they band together ready to leave for their breeding grounds. And on the Ribbleside Country Park the willows are heavy with catkins and bees, and the first trees are sprouting their spring growth, and over the River in Avenham and Miller Parks the magnolia are blooming. Spend Earth Day down by the Ribble - walking to work, or enjoying a lunchtime or evening stroll - relaxation doesn't get any better than this! 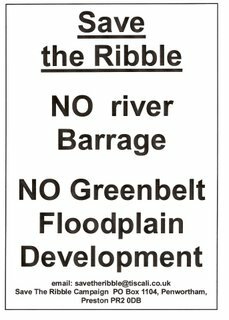 A Perfect Day made even better as Save The Ribble have been listed 21st in the top 50 Great Sites to Help You Live Green on the Environmental Degrees Website. 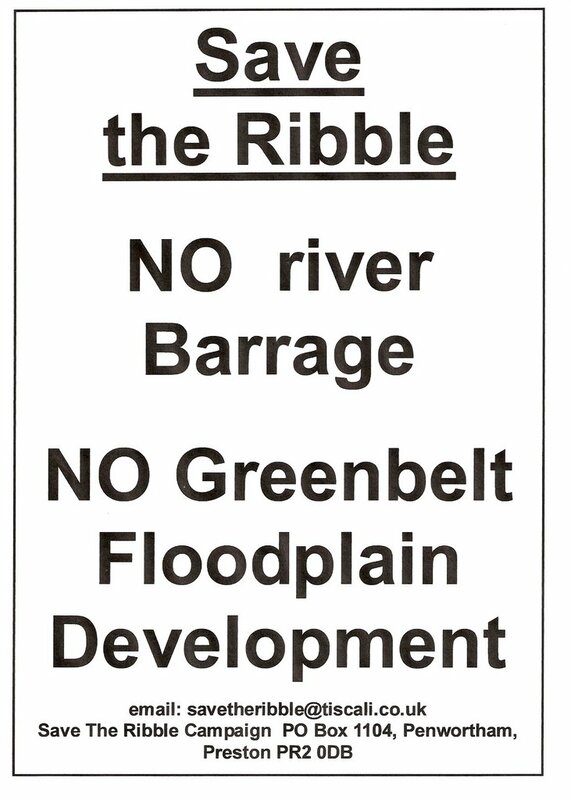 Enjoying Spring Time by the Ribble? 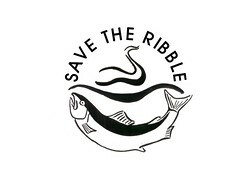 Email us at savetheribble at tiscali dot co dot uk. Our planet, as well as our local environment faces unprecented ecological challenges, rooted in our economic and social system. Awareness of this is growing, and new groups and blogs are springing up. One such blog is the Preston Green Centre blog at http://prestongreencentre.blogspot.com/ which has a specific aim: to establish a real physical space in Preston (possibly on Friargate) where greenminded people from all kinds of backgrounds can gather together, think, plan and act together. They have a dream of a place that sells organic fairtrade coffee, and locally produced food. To get such a physical space will require a lot of cooperation, funds, energy and people, in the meantime the Preston Green Centre Blog provides a virtual space where those environmentally conscious Prestonians can come together. I've heard rumours of a facebook page too! 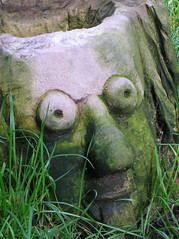 We're very much looking forward to seeing how the Preston Green Centre blog develops. Let's hope they have every success in their project.